Most maintenance managers and other professionals responsible for keeping machinery running are not likely to agree with accountants on the quantity of spare parts needed in stock. Accountants try to limit inventory of parts on hand, which in some cases sit around for months before being used. The accountants recognize that stocking large quantities of spare parts ties up company’s money in inventory and decreases the company’s profitability. 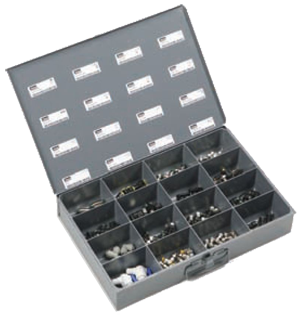 On the other hand, maintenance professionals often need to have a large quantity of parts on hand in order to keep the machinery running and down-time to a minimum. Since they have no way of knowing which machine will break down next, and which parts will be needed to fix it, inventory reduction is not high on their list of improvements. Machinery sitting idle while waiting for a replacement part can also kill profits in a hurry. Both the accountants and the maintenance staff have a point. The challenge for MRO organizations is finding the right balance of stocking enough parts to not run out without tying up too much cash in the inventory. Parker Transair Piping Systems – LEED Certified! The new Transair piping system is proudly available from Hose & Fittings, Etc. There are many advantages and benefits that are derived from this advanced product line. What Is Causing Your Hydraulic System to Leak? 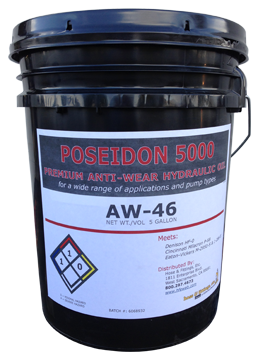 Did you know that over 100 million gallons of hydraulic fluid are lost each year due to preventable leaks? Design a system with as few joint or thread connections as possible. 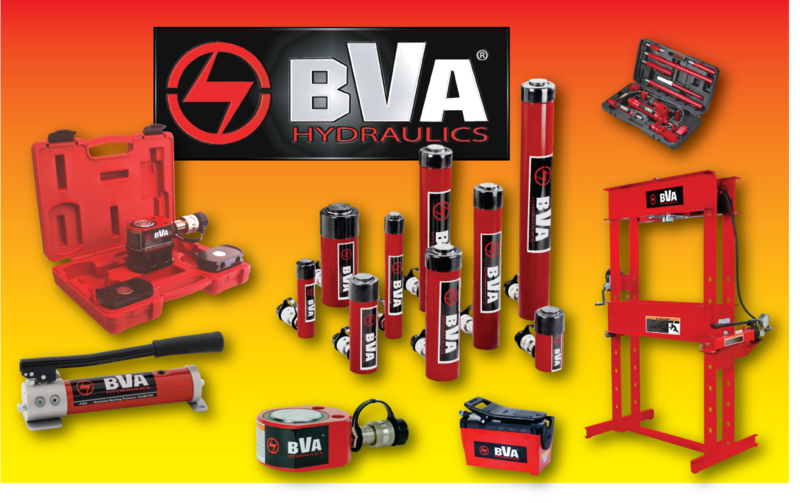 Properly support the tubes, pipes and hoses conveying the hydraulic fluid. Vibration could result in joint or connection failure. O-ring failure could be the cause of leakage. Studies show Americans lose an average of 1-2 hours per day searching for missing items in messy files, closets and disorganized stacks. Buying duplicate or last minute supplies because of disorganization can cost a business up to 20% of it's annual budget. Parker’s newly designed 722TC series hydraulic hose enables maintenance shops to save money by reducing necessary inventory of hose ends. How is this possible? Read on to find out…. Parker's Three-Year Genuine Parts Warranty - a program for hydraulic component manufacturers. Under the Genuine Parker Parts Program your customers receive the highest quality, most efficient fluid conveying system available, backed by Parker anywhere in the world. In the unlikely scenario of a problem with a leak, a Parker-trained technician will be dispatched to provide support anywhere it’s required. 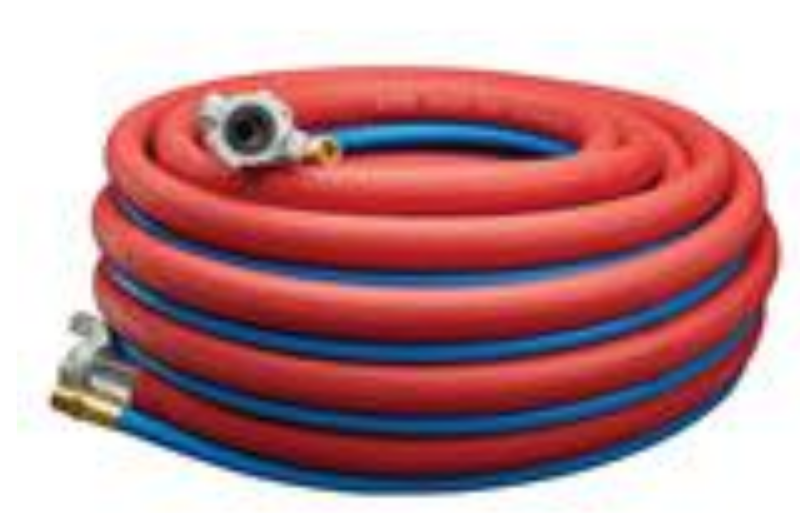 All hydraulic hoses will fail; it’s only a matter of time. 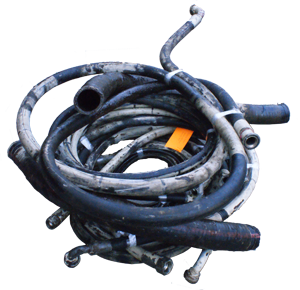 It might seem logical to replace hoses only when they fail, but not using a preventative maintenance program can create serious problems.